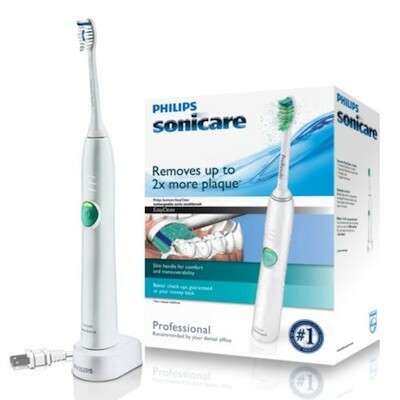 Klooster Family Dentistry is welcoming new patients with a FREE* Philips Sonicare Easy Clean Toothbrush. 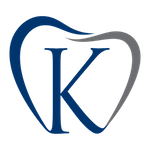 Simply call us at 919-373-3426 or fill out the contact form on this page to schedule your initial appointment today! *Offer valid for new patient cleaning, exam and x-rays if overdue. Limit one toothbrush per family.